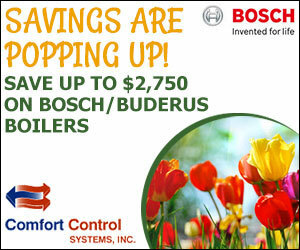 Comfort Control Systems sells and installs Bosch Greenstar Gas Condensing and Buderus Gas Conventional Boilers. NEW! 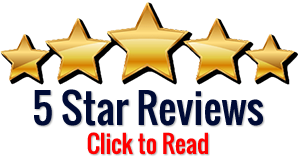 Efficiency ratings of 85% on all models!